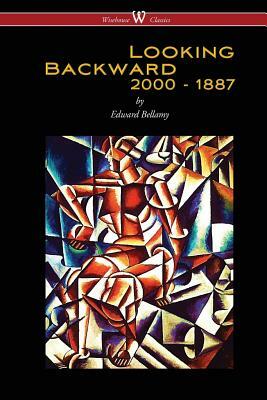 LOOKING BACKWARD: 2000-1887 is a utopian science fiction novel by Edward Bellamy, a journalist and writer from Chicopee Falls, Massachusetts; it was first published in 1888. It was the third-largest bestseller of its time. It influenced a large number of intellectuals. Erich Fromm writes "It is one of the few books ever published that created almost immediately on its appearance a political mass movement." In the United States alone, over 162 "Bellamy Clubs" sprang up to discuss and propagate the book's ideas. Owing to its commitment to the nationalization of private property and the desire to avoid use of the odious term "Socialism," this political movement came to be known as "Nationalism" -not to be confused with the political concept of nationalism. The novel also inspired several utopian communities.